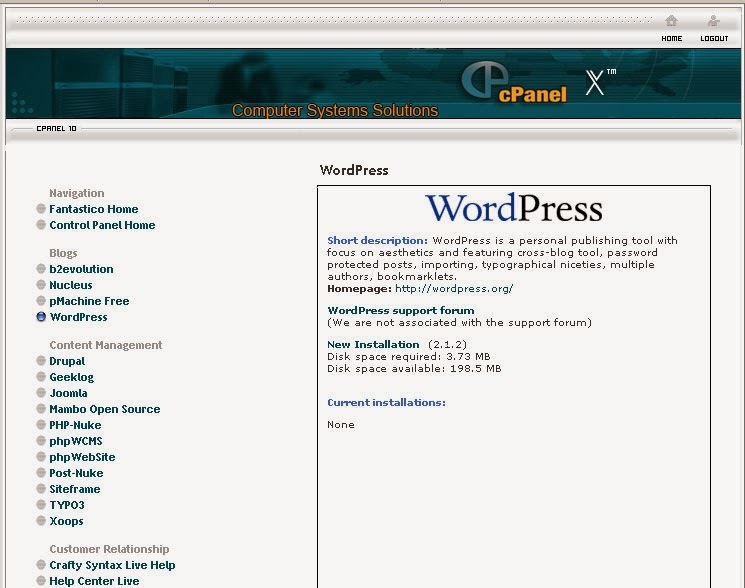 WORDPRESS is a free platform used for customizing website. It is very easy to use and you dont even need to learn html or php language to use it , you can simply type the posts.you can make your website look beautiful . 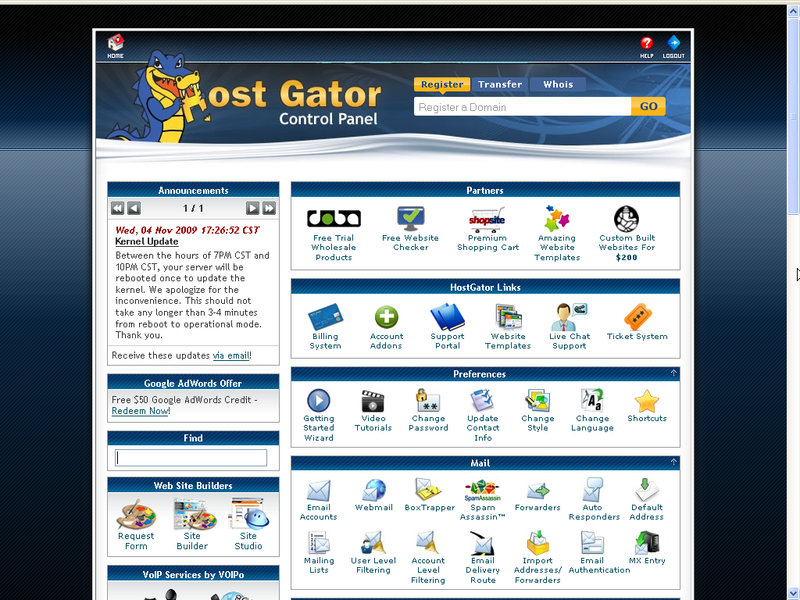 Hostgator helps you to easily install it in c-panel . 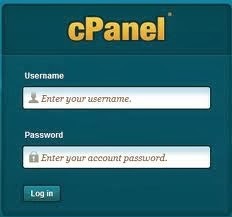 1. open your c-panal login page . 2. 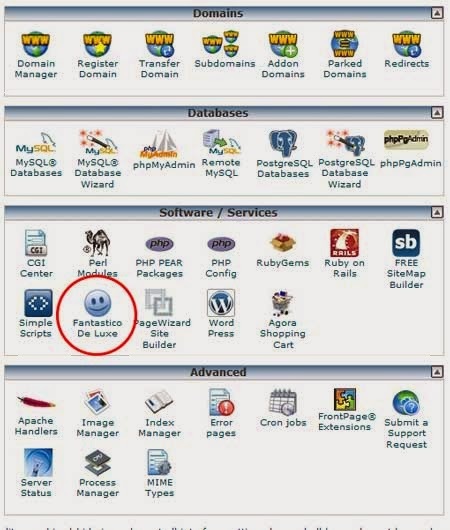 Login to your c-panel , the login username and password are given in the hosgator email which you got . 3. Now you will reach your control panel . 4.Click on the fantastico de luxe option . 5. Then click on the wordpress link in the left side menu . 6. Fill the required details like your email , your site name and few description for your site . 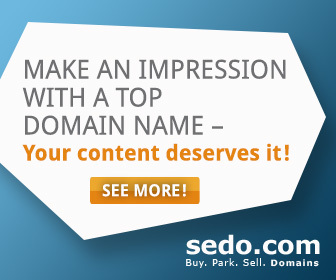 You should have a good site name and easy to remember so visiters can easily recall it and visit again and again . You can have a site on your own name or some other . 7. 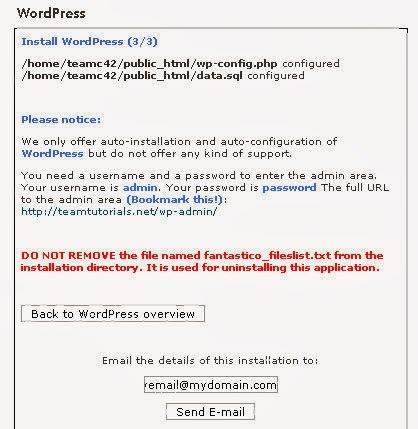 Click on install wordpress. 8. Then you will get a confirmation page . Click on finish installation button . 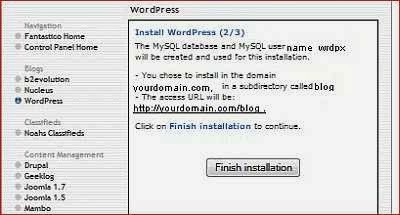 9.You will get your wordpress account details . You can either bookmark it or email it to your id . I am currently using Blogger however in the near future I hope to have my own domain. I keep hearing great feedback about WordPress. I will definitely be considering it. BlueHost is one of the best web-hosting company for any hosting services you might require.